Amiria Grenell heads north for her yearly Wellington mini tour to share her songs this spring. Come along to The Raumati Social Club , Book your table asap by phoning the club: 04 2991658. Koha appreciated. 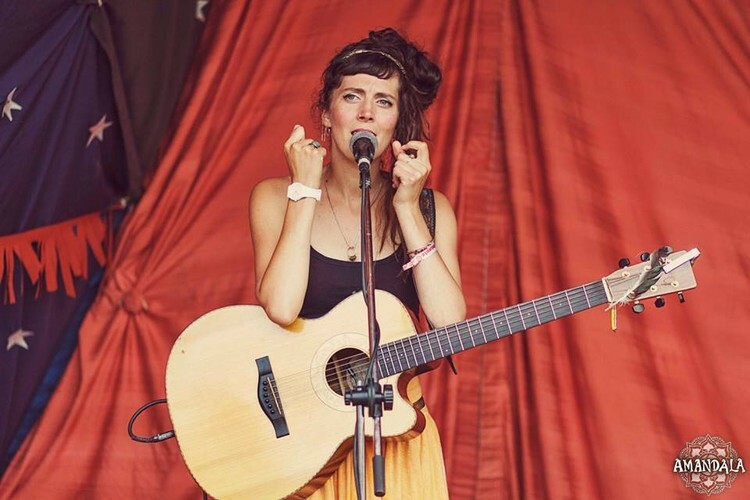 Songs by Amiria will kick off around 5:30pm, bring the whanau, bring your listening ears, and enjoy hearing live, original music while having a delicious dinner, desserts or some cool spring drinks to start off your weekend.